Marketing Services – Dreams Made Real Inc. Experts agree, and businesses understand, that Marketing is the key to success in any business. Great Marketing allows us to better understand and ultimately serve our customers. The Internet, the growth of smart phone usage, and the growing popularity of Social Media offer businesses new ways to reach and interact with customers and leads on many levels. 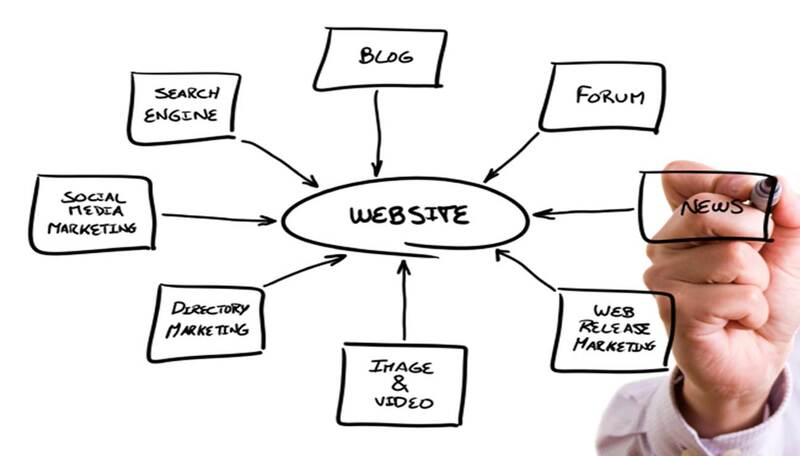 We help you reach your Business Goals by assisting you with your Marketing needs. From graphic and website design, to social media development, to research and analytics, We Do It All. Our Marketing Specialists and IT Professionals can handle any project. Have a problem? Click the link below to schedule a Free Consultation/Quote, and we'll offer you the best solutions that fit your budget. Thanks a lot DangerMan! We love the work that you have done and continue to do! Greatly appreciated.